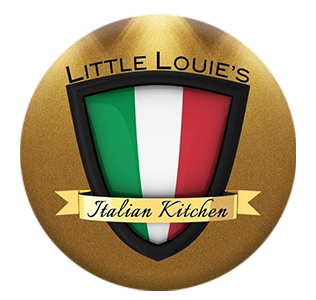 Online ordering menu for Little Louie's Italian Kitchen. At the Meadows on 152nd Ave and Bird Rd, Little Louie's is a great place for delicious and great tasting Italian cuisine. We have everything from Build Your Own Pizzas to Chicken Parmiginana. To get your food faster and fresher, try our online ordering system. You can now pick up your carry out food faster than ever. So come and enjoy Little Louie's Italian Kitchen today!